Wouldn’t it be great to accurately and quickly find out the mistakes that led to the creation of an unsatisfactory product? 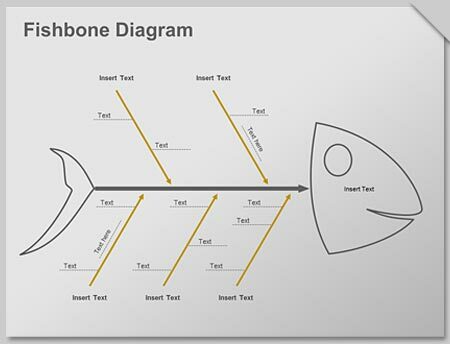 Then 24point0’s editable Fishbone Diagram deck is the fastest way to do a cause and effect analysis of a faulty business decision or production process. You can visually map the mistakes made and locate what went wrong and rectify it in the future. 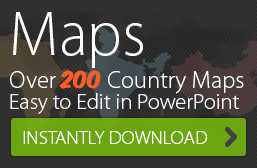 Need a variety of ways to visually communicate cause and effect analysis? 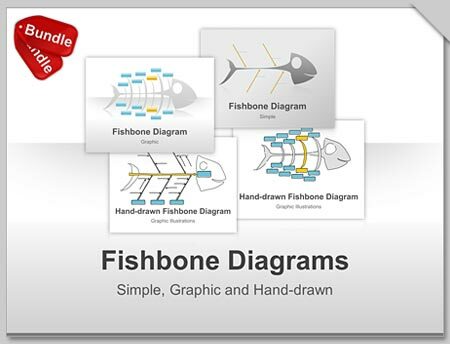 Download our Bundled Set of Fishbone Diagrams. 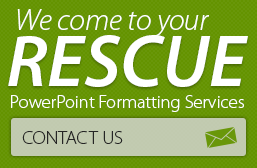 PowerPoint as an interactive eLearning Tool? It’s True!